Philippine Airlines Promo 2019 - 2020: PAL Express Goes to Batanes! PAL Express, affiliate carrier of Philippine Airlines, will launch thrice weekly service to Basco, Batanes, starting May 1st. The regular service using the 76-seater Bombardier Q400 turboprop aircraft, will operate out of NAIA Terminal 3. The flight, 2P084, leaves Manila every Monday, Wednesday, Friday at 6:00 AM and arrives at Basco airport in Batan island at 7:45 AM. Return flight, 2P085, departs Basco at 8:10 AM to arrive in Manila at 9:50 AM. 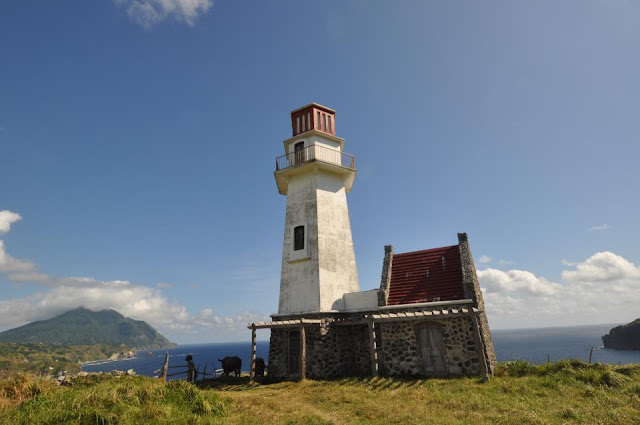 Batanes, the country's northernmost group of islands with six barangays, has attracted local and foreign tourists due to the islands' pristine and rugged terrain as well as the gentleness of native residents, the Ivatans.